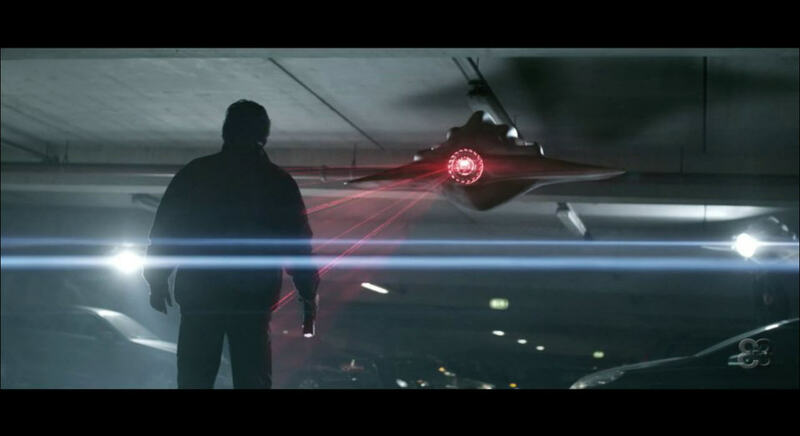 EyeBelieve The creative studio based in Malaysia has shared 2 Mercedes AMG Commercials which they have done the VFX works for and Making of videos. Check it out! VFX Breakdown Music: "Octopus" by Must Die!